Bringing legal topics to life, either on the stage or screen, takes a special ability. On this Change of Venue Friday, I recommend to you two such endeavors. 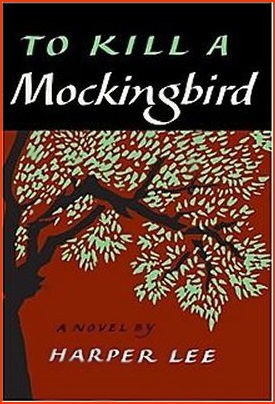 The first is a terrific staging of the classic book To Kill a Mockingbird, by Harper Lee. If you’ve never been to the Hale Centre Theatre in Gilbert, it’s worth the drive. All of its shows are performed in the round, which lends them a sense of intimacy with the audience. And this production is directed by the great playwright and actor D. Scott Withers. Performances run through June 30. More information and a link to ticket sales are here. Meanwhile, up in Phoenix, there is a documentary screening that takes us to more modern legal battles. “Two Americans” screens this coming Monday, June 18 at the Phoenix Center for the Arts. It is being brought to Phoenix by No Festival Required (see what they’re up to here). More detail on the film is here and here. Here is a trailer for the documentary. “The life of a 9-year old child is forever changed when ‘America’s Toughest Sheriff’ arrests her Mexican parents for working at a local carwash. Fighting to rescue her parents from deportation, Katherine Figueroa becomes the poster child of a movement to oust Maricopa County Sheriff Joe Arpaio from office. Exposed by the media, Kathy’s family is challenged to overcome their fear of living in Arizona. But when Sheriff Joe uses his power to retaliate against the County Board, it’s the legality of his actions that is questioned. Now the Sheriff’s fate hangs in the balance of an FBI criminal probe. “Enter the heart of an American family living in the shadows of a state that has criminalized their existence. Walk in the shoes of a public official who has won enormous political gains by incarcerating ‘illegals’ as he stares down criminal charges of his own. Kathy needs her family. Joe needs the power of his badge. ‘Two Americans’ will examine the very personal impact of U.S. immigration policies. You can buy tickets at the door, or in advance here. Have a great weekend, and I hope to see you Monday night. In major Supreme Court cases, it’s useful to have a scorecard. 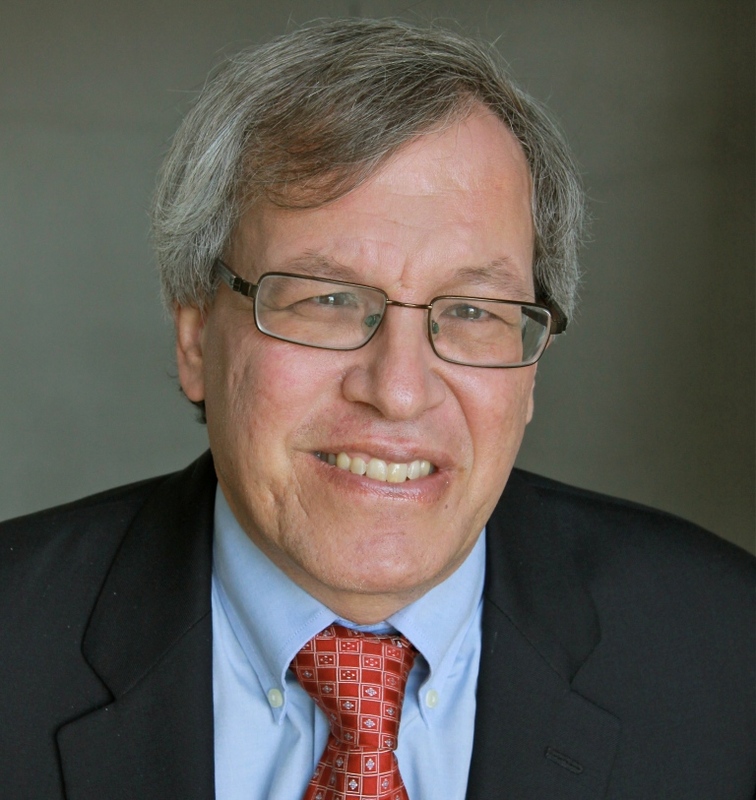 And that’s just what Erwin Chemerinsky provides in regard to SB1070. Arizona’s own criminal–immigration law hybrid is examined by the UC-Irvine law dean in the ABA Journal. And his insights get right to the heart of the case being watched carefully by legal scholars, lawyers, politicians and even police departments. What do you think SCOTUS will do with the case? 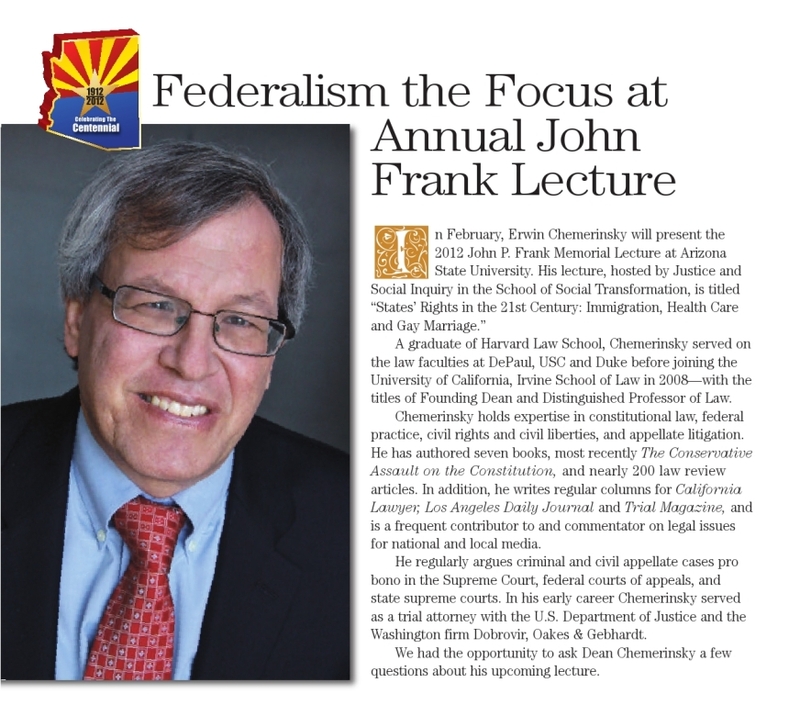 Let me know your thoughts at arizona.attorney@azbar.org. “It is striking that the briefs of Arizona and the United States disagree about everything that is before the court. First, the two sides disagree as to the context in which the court should approach the case. Arizona begins its brief with a long section on “illegal immigration’s disproportionate impact on Arizona.” It spends the first seven pages of its brief describing the effect of illegal immigration on Arizona in terms of crime, government benefits and employment. “By contrast, the brief for the United States begins with a long section describing “the comprehensive federal immigration framework.” The United States brief begins with almost eight pages describing the detailed system of federal immigration regulation. “This difference is not coincidental. Arizona wants the justices to see this case from the perspective of a state dealing with a serious problem and acting to protect itself and its citizens. The United States wants the justices to view this matter as involving an area which is traditionally and inherently under the control of the federal government. “Second—and surprisingly—the two sides disagree about the standard the court should use when deciding whether federal law pre-empts state law. Arizona repeatedly states that in the absence of an express preemption provision in a federal law, a state law is preempted only if there is a conflict between federal and state law. Its brief states: “The bottom line is that there is no preemption unless state law conflicts with some identifiable federal statute.” Arizona argues that there is no conflict between SB 1070 and federal law; its primary argument is that SB 1070 is using the resources of state and local law police to supplement and enhance federal efforts. As I write this, Election Day is ticking away its last minutes. Among all the results, both surprises and their opposite, it’s looking very much like we won’t have Russell Pearce to kick around anymore. 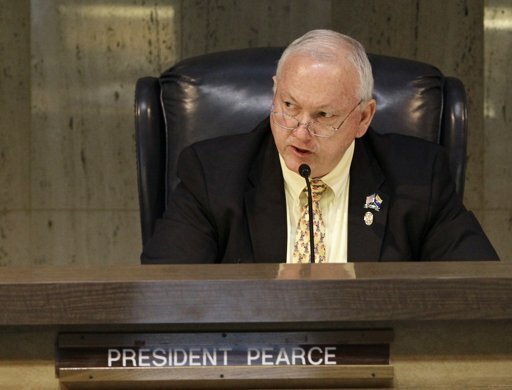 “Arizona Senate President Russell Pearce—architect of some of the nation’s toughest state laws against illegal immigration—was ousted by voters Tuesday in an unprecedented recall. 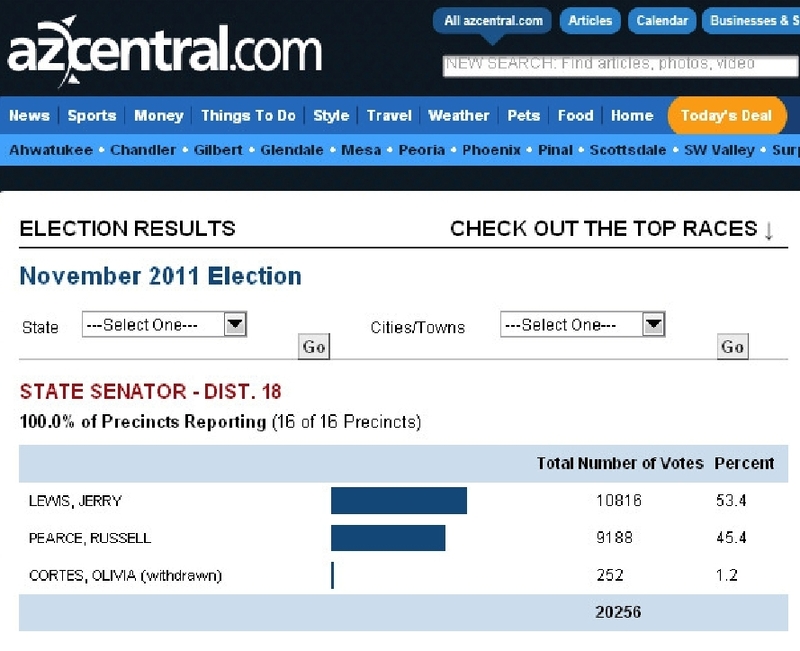 “Results late Tuesday showed challenger Jerry Lewis, a political newcomer, with a 53-to-45 percent margin over Pearce in his east Mesa district. Both are Republicans. A small percentage also cast ballots for Olivia Cortes, although she withdrew from the race. God wasn’t available for comment. But you can read the whole story here. There were many twists and turns in this race, but at its heart, there was no more “legal” election battle this year. The Senate President may have disputed it, but SB1070 and its fellow immigration laws were all over this race. The ouster of Russell Pearce likely pleases or dismays many Arizona lawyers, whose opinions on immigration and a great many other things are very diverse. But for me, the surprise in the race was farther down the tote board. 252 votes for Olivia Cortes. Who? Oh, yes, that Olivia Cortes. The one caught up in allegations that she was a sham candidate whose sole purpose was to draw votes away from Jerry Lewis and therefore to help Russell Pearce. Well, if that was the plan, it didn’t work very well. But her inclusion on the ballot still garnered some support, long after interminable news stories documented her lack of genuine commitment to public service and to this race. Who are those 252 people, you have to wonder? I will grant her this: Her family probably supported her with their votes. I mean, even if my mom were a sham candidate running for town council back in Poughquag, N.Y., I’d still be inclined to cast my vote her way. Sham or not, family’s family. So let’s give Olivia the credit of 10, no, 20, hell, let’s say 50 family votes. Given that, who are those 202 other people who voted for a woman who had formally withdrawn after having barely been in the race to start with? A woman with no positions, no record, no political accomplishments? Someone whose withdrawal opportunely came immediately before a scheduled candidate debate and a court hearing that would have put her “supporters” on record under oath? I am inclined to search out those 200 or so voters and to ask them to leave the state. Just leave. At the very least, those voters should be included in a list of potential jurors who are unaware of and unswayed by news stories. News stories this week described how a song on the eagerly awaited Lady Gaga album “Born This Way” goes after SB1070, Arizona’s own criminal–immigration hybrid. Should musicians come to Arizona, or should they honor a boycott launched by Sound Strike in protest of 1070? I’ve written about various responses to that question here and here. As the inception of the law recedes into the distance, that is likely to be a less and less interesting question—unless and until higher courts allow implementation of the law, and then all bets are off. Until that happens, responses like Gaga’s are where the news is—engaging, rather than boycotting. Many in Arizona may wonder how much effect its laws have outside our borders. But hearing from an international music star, as she takes up an entire track of a new album to comment on our home-grown debate, is a rousing reminder of the porosity of borders—in a musical if not immigration way. C-Fu Gourmet in Chandler, Arizona, is known to have some of the best dim sum in the state (some say it’s the best). And that may be the ideal location for the Arizona Asian American Bar Association annual banquet. For dim sum stands for the proposition that people enjoy the opportunity to have little plates of a variety of things. Even if something is not to your taste, wait a minute and another plate will be by. Kind of like diversity. There is value to variety, even if you don’t partake in everything. So what makes the multiple-plates approach especially appropriate for the Asian Bar’s annual dinner? It is their selection of entertainment and keynote speakers for this evening. It’s a veritable stir-fry. 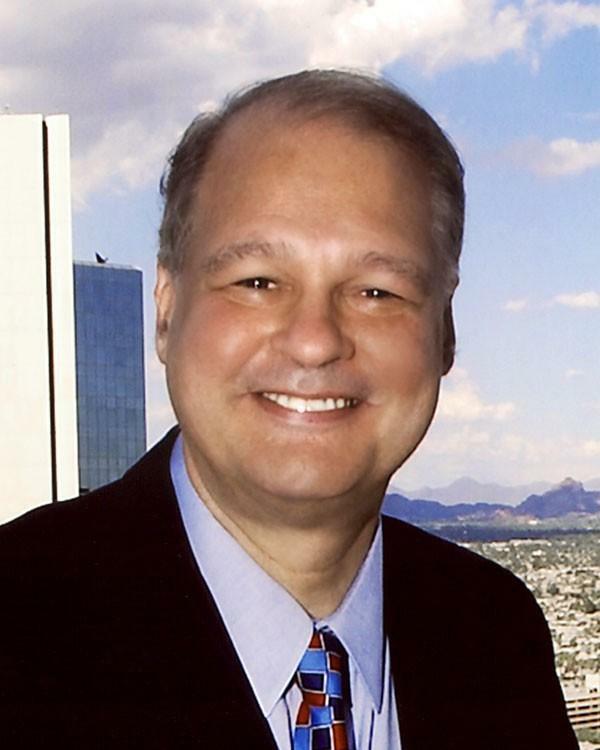 The entertainment will be partly provided by a Canadian American lawyer known most recently for his distaste for a focus on “hyphenated Americans.” Tom Horne, now the Attorney General of Arizona, took on the ethnic-studies program in the Tucson Unified School District when he was Superintendent of Public Instruction—a battle that continues. He has since been one of the biggest supporters of Arizona’s own melding of criminal and immigration law, in the form of SB1070. Not sure you’ll partake? Well, wait just a few minutes, because the keynote speaker is coming to the stage. He is an accomplished California American lawyer who is the President and Executive Director of the Asian Pacific American Legal Center in Los Angeles. He and APALC are known most recently for their distaste for SB1070. In fact, APALC has been a leader in organizing plaintiffs and challenging the law. On keynote duties, we have … Stewart Kwoh! Does each know the other will be there? Would either be pleased or dismayed? If they were asked, really nicely, to sing a duet, would they? The Asian American Bar may have dipped farther into the combination plates than they would have liked. As word began to emerge about the evening’s pianist, Asian American community members voiced their upset. They had worked hard against the law, and hearing the ivories tickled by its advocate was not their idea of a good time. Some people who have attended before have refused to attend. And some community associations may have opted not to purchase a table. I spoke with a leader of Los Abogados about the developments. That association of Hispanic lawyers has been vocal in its opposition to SB1070. Was it disturbed that a sister bar would invite one of the law’s most prominent defenders, even if only for a musical interlude? The Los Abogados leader was extremely polite about the affair. He acknowledged that many were surprised at the news. But he said it had led to extensive and productive conversations with the Asian Bar leadership. He said that Los Abogados had stressed that, despite popular belief, SB1070 is not a “Hispanic” issue; instead, the group sees it as a civil-rights issue that affects everyone. Would Los Abogados be purchasing a table? No, the leader said, but they did not purchase one every year anyway. And individual Los Abogados members may be purchasing for themselves. I will be there tonight, and I expect I’ll take some photos and maybe even some video of the musical entertainment. More to come. In the meantime, pass the noodles. Last June, I wrote about a growing national boycott of Arizona by musicians in response to its passage of SB1070, our immigration-criminal law. The boycott was organized by Sound Strike, a coalition of musicians. This week, we learned that Arizona activist (and possible Phoenix mayor candidate) Kimber Lanning landed a national convention of the Alliance of Independent Media Stores. One of the headliners will be the band Calexico. To read Kimber’s letter imploring support for the February event, go here (or scroll to the bottom of this post). For more on the story from the Republic, go here. I have worked to secure the national convention of music industry professionals here in Phoenix from Feb 2-6. We will have about 100 folks in town from around the country and we’re trying to put a good face on Arizona. Six months ago, the organizers were considering boycotting Arizona, but we convinced them to come by outlining several concerts that would be a tribute to our Latino culture and heritage, which they are all very excited to see. Calexico is my favorite Arizona band of all time (http://www.myspace.com/casadecalexico/music) and that’s saying a lot since I’ve been in this business for 25 years. They do a wonderful job combining indie rock with Mariachi and their live show is simply amazing. We are doing the show at Corona Ranch (http://www.coronaranch.com/), which if you haven’t been is truly a hidden gem here in town – at the base of South Mountain, it’s everything we are proud of here in Arizona. 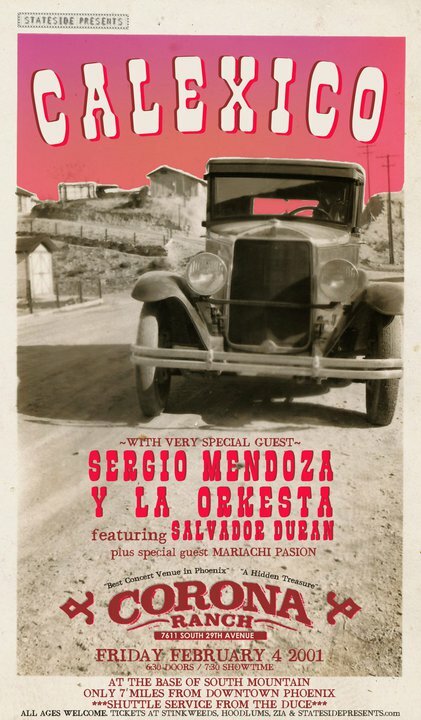 Opening the show will be Sergio Mendoza with Salvador Duran (http://www.myspace.com/ylaorkesta/music) and Mariachi Pasion (http://www.mariachipasion.com/). I am asking all of my friends to please, please grab your partner, your family and friends, and come help us celebrate Arizona heritage with our guests from around the country. Calexico, as you may know, is very, very close to Gabby Giffords, and this will be their first appearance after the horrors in Tucson. We need to come together as Arizonans to celebrate and to heal. If you only see one show this year, please let this be the one. Friday, February 4th, 7 PM, tickets are available here or at Stinkweeds, Hoodlums, or Zia. Lastly, a percentage of the proceeds will be going to Ear Candy Charity, an organization working to put musical instruments into the hands of children, which we hope will teach them compassion and tolerance. Music is the universal language, after all. Thanks in advance, for your presence. P.S. please help me spread the word by inviting others I may not know who appreciate the importance of this occasion.